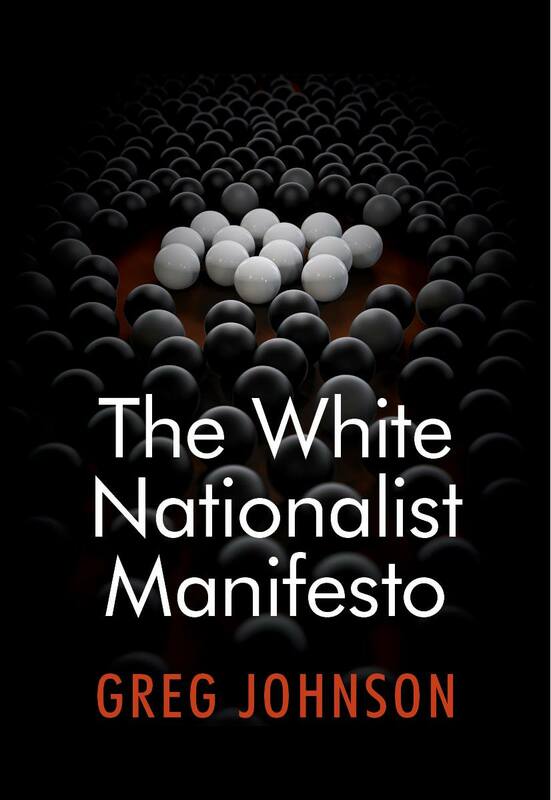 I am pleased to announce that the limited hardcover edition of 200 numbered copies of The White Nationalist Manifesto is now in print and shipping. If you ordered a copy, please email me your current mailing address at [email protected]. Put “Ltd Ed” in the subject line. I want to make sure that no addresses have changed. Also, make sure to specify the name to which you want your copy dedicated. I am also pleased to announce that there are still 9 copies of the limited edition available for a donation of $100 or more, plus postage. One per customer, please. You can order it here, along with the paperback and regular hardcover editions. Some people have asked what are the differences between the limited hardcover and the regular hardcovers? Aside from the fact that the limited edition is limited, numbered, and signed, the main differences are in the binding. The regular edition has a blue cloth binding, the pages are glued directly to the spine, and the end sheets are white. The limited edition has a black cloth binding with matching end sheets. The gold-stamped spine has the same typeface as the jacket. The pages are sewn together in signatures and then glued into the binding. I want to thank all the purchasers of the limited edition for their patience in the long saga of this book’s production. Published: March 22, 2019 | This entry was posted in news item and tagged The White Nationalist Manifesto. Post a comment or leave a trackback: Trackback URL. Greg I purchased “The White Nationalist Manifesto” in Kindle format but never downloaded it on my Kindle. Now the book appears in my library but doesn’t download; I assume since it has been banned. Will Counter-Currents have an e-book format available for purchase for download in Kindle? Yes we will make ebooks available in April. I’m still pushing the anti-Amazon memes to combat censorship. Thanks for making The White Nationalist Manifesto a book that can be recommended without reservation as an example of the high quality work that Amazon is suppressing.